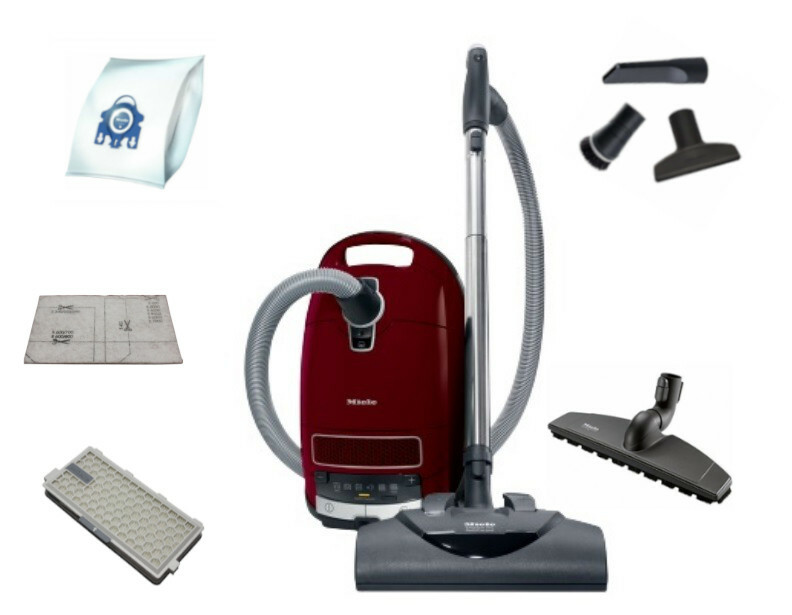 eVacuumStore is pleased to introduce to you the new Miele Complete C3 For Soft Carpet Canister Vacuum. This canister is designed to tackle pile carpet of any height as well as smooth floor surfaces. 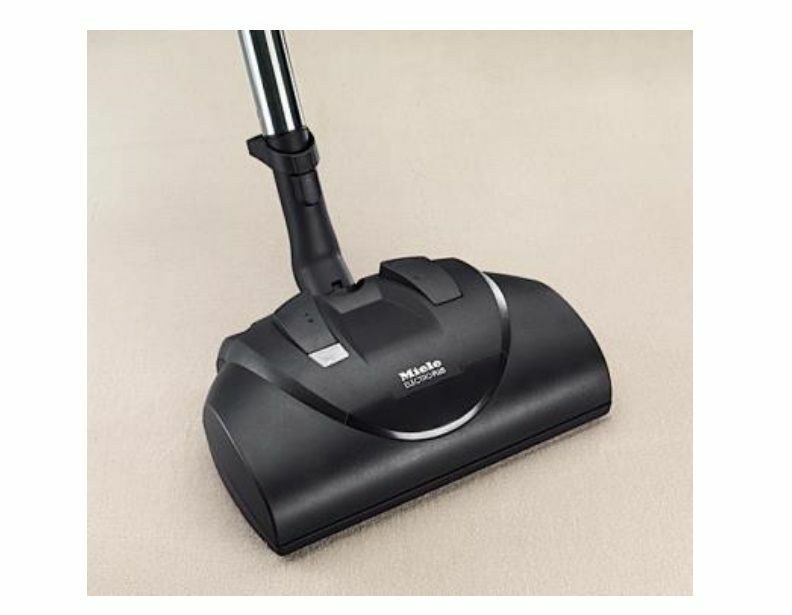 Setting itself apart from other models that make up the Miele Complete C3 Series, this canister vacuum features a special SoftCarpet power setting for cleaning that is ideal for thick soft carpeted surfaces. 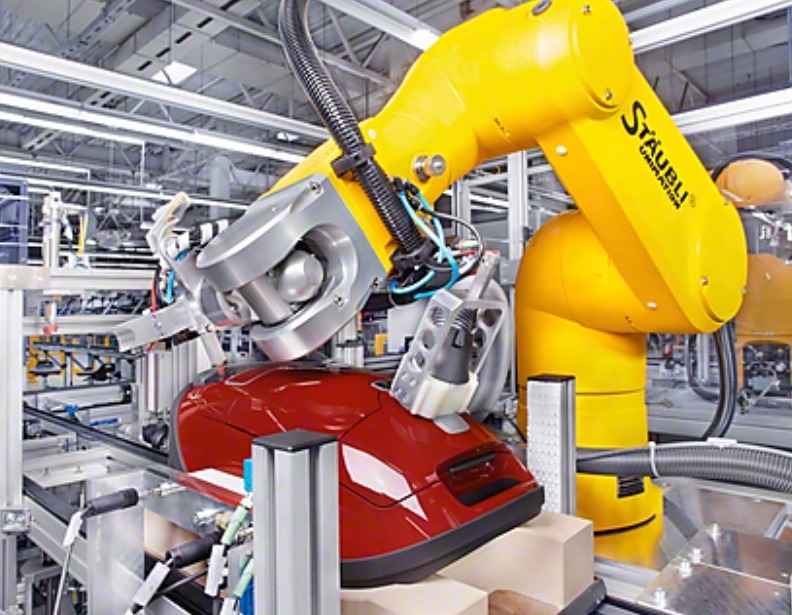 Engineered in Germany, buyers are guaranteed a high-quality product that will last upwards of 20 years. 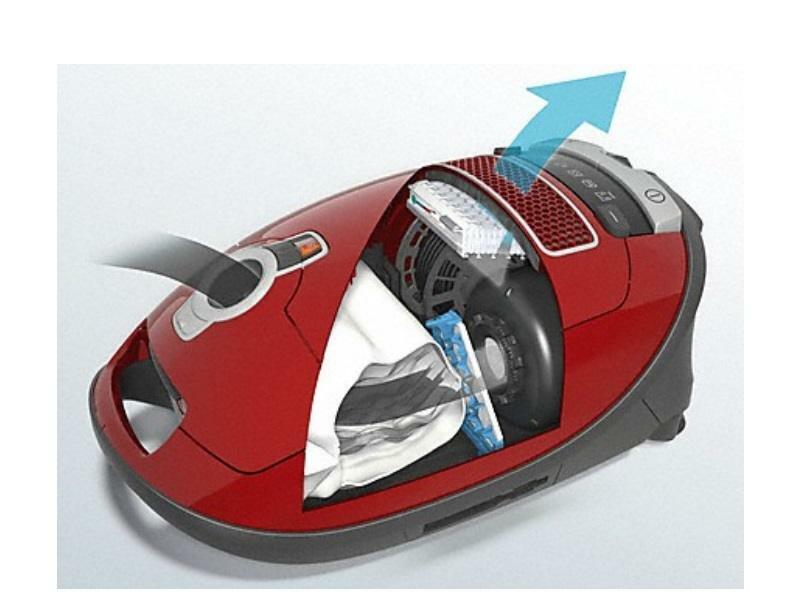 The casing of the SoftCarpet is constructed out of high-impact ABS plastic (same as football helmets), and the 1200-watt Vortex motor is powerful yet quiet for an ideal cleaning experience for all members of your household. 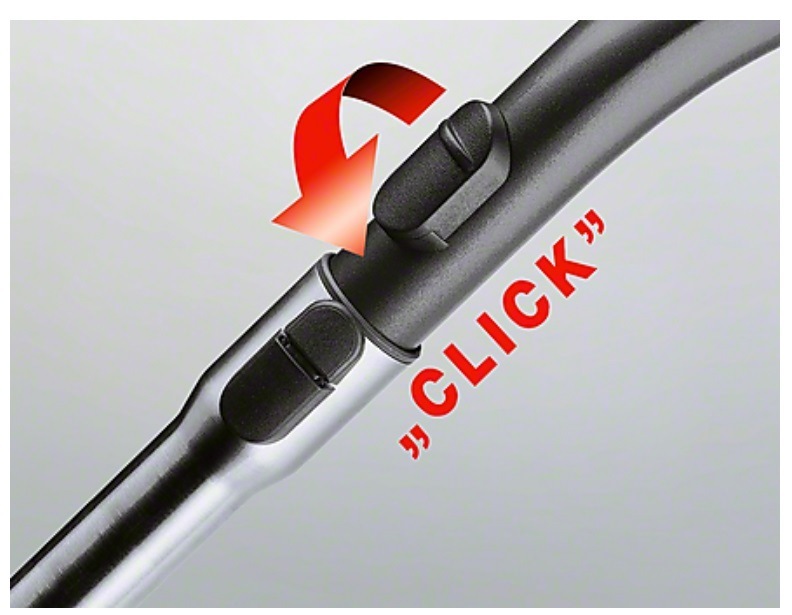 Underneath the ABS plastic lid, you will find three Miele vacuum cleaner attachments inside special compartments that clean delicate drapes, furniture, and tight spaces. The Miele Complete C3 For Soft Carpet Upholstery Tool measures approximately 4-3/4 inches wide and includes two strips of red lint-lifters. The Miele SSP10 Natural Bristle Dusting Brush features soft horsehair bristles that gently buffer debris found on chairs and couches. Last, but not least, the Miele Complete C3 For Soft Carpet Crevice Tool was designed to wedge in-between tight spaces and collect those pesky particles out of arms reach. 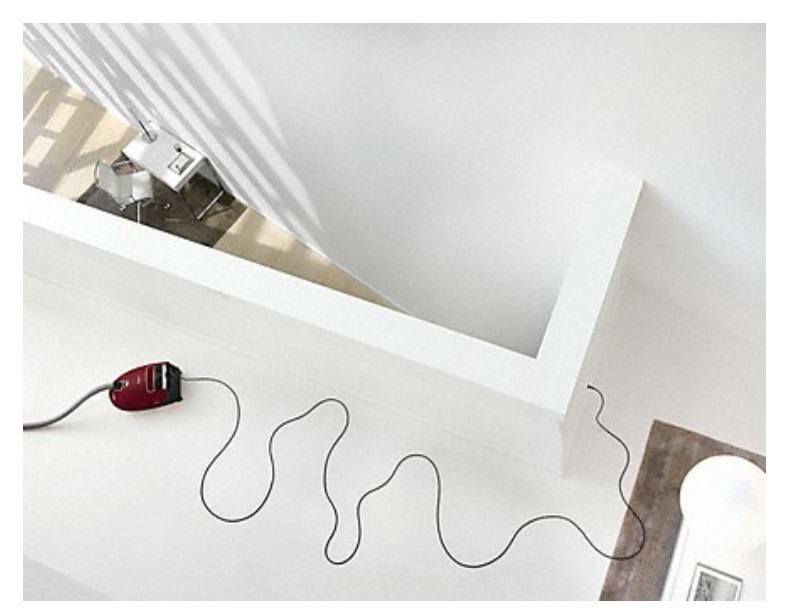 With these three attachments, you have an unstoppable vacuum cleaner that can handle any cleaning situation! 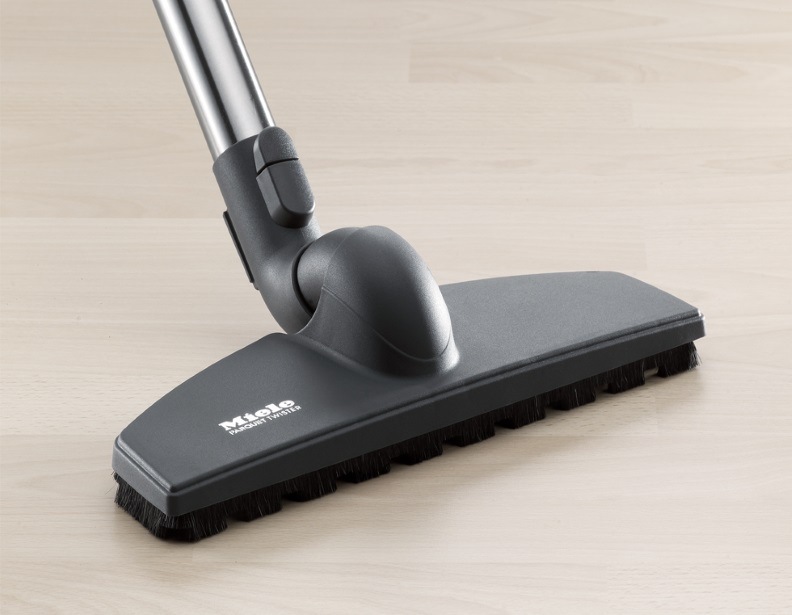 The Miele Complete C3 For Soft Carpet holds 4.76 quarts of dirt and debris. Each Type GN vacuum bag comes equipped with a hygienic, self-closing collar that is guaranteed to keep all dirt securely inside. Very popular with those who suffer from allergies or asthma. If any product that bears our limited warranty Seal proves to be defective within two years from the date it was first sold to a consumer by an authorized retailer, we, Good Housekeeping, will refund the purchase price or $2,000, whichever is less or, at Good Housekeeping's sole discretion, repair or replace the product. Only had the vacuum a couple weeks but I love it! I’m a die hard Electrolux fan but read reviews about Miele and had to give it a try. Was a little more expensive but well worth it so far. Can’t say nothing negative about this vacuum. I love this vacuum. It's really quiet, very powerful and has features I like. The telescopic wand is great, but a little heavy. It may be too soon to comment on the powerhead as I'm still getting used to it. It is very maneuverable, but I still haven't decided which setting is best for my hand-knotted rugs. The hard-floor twister attachment is excellent at picking up stray cat litter and the bristles are nice and soft so they don't scratch. I wish the cord were as long as my old vacuum, but I'll get used to that.